The Americana Music Association continues its tradition of showcasing some of the best in Americana and roots music by it’s partial roster of Americanfest performers released today. The event is celebrating its 15th as the premier Americana event by welcoming 160 performers taking the stage at 11 venues including 3rd & Lindsley, The Basement, City Winery, High Watt, Cannery, Mercy Lounge, The Rutledge, Station Inn, Music City Roots, Downtown Presbyterian Church and Musicians Corner. Three-time Americana Group of the Year, The Avett Brothers, will headline the event at Riverfront Parl on Saturday Sept. 20. Americana’s Music Festival & Conference registrations will have access. Tickets for the general public will go on sale Friday, June 27 at 10AMat www.ticketfly.com. 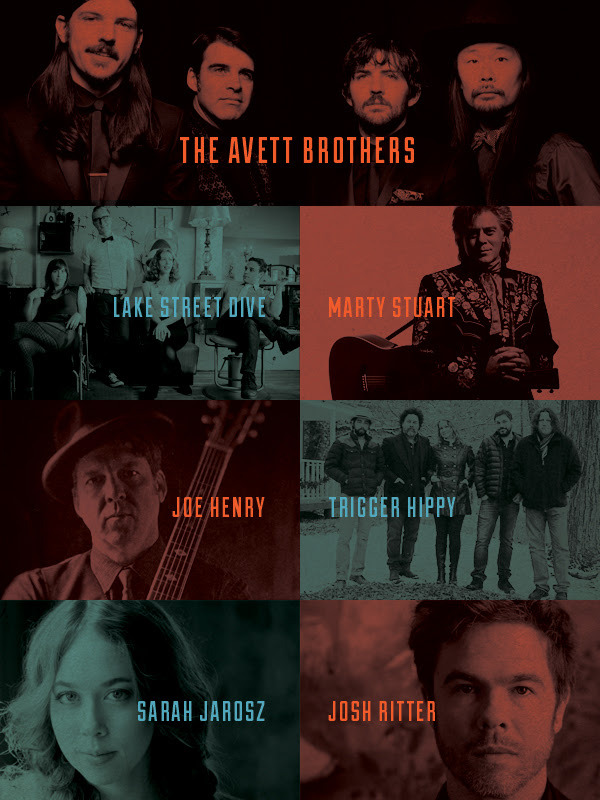 Check out THE Americanafest 2014 Spotify playlist. The 15th annual Americana Music Festival & Conference occurs September 17-21, 2014 in Nashville, Tenn. The 13th annual Americana Honors & Awards Show on Sept. 17 at the historic Ryman Auditorium. How could the Americana Fest omitted the Stevie Agnew band from Scotland? Listen to Wreckin’ Yard!